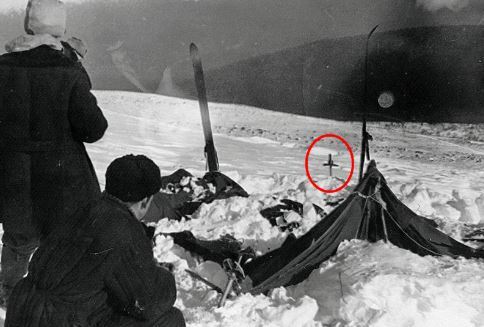 One of the theories that have been suggested is that a phenomena known as “infrasound” may have been responsible for the demise of the 9 hikers on Dead Mountain in the Urals in 1959. Infrasound is a rare weather phenomena and it has been suggested that a “perfect storm” could have come upon the hikers on their final night in the tent sending them into a panic and causing them to hastily escape the tent. This theory asserts that an unusual wind phenomena could have produced a terrifying and powerful sound which may have induced irrational fears in the 9 hikers. The mountain is a dome shape and winds blowing through the Pass could have been warped and twisted into a series of mini tornadoes! These could have created a deafening noise even if they simply passed near the tent. They could have also produced INFRASOUND which is the opposite of ultrasound. Infrasound is a type of air vibration whose frequency is so low it cannot be heard by the human ear. However, several studies have shown that it can have a negative effect on the human body including sleep loss, shortness of breath, and a feeling of extreme dread. A combination of the effects of infrasound, the deafening noise of the mini tornadoes, and the rather small dark tent could have caused the hikers to panic and flee causing injuries to themselves and finally ending in their deaths. This theory is actually supported by NOAA. 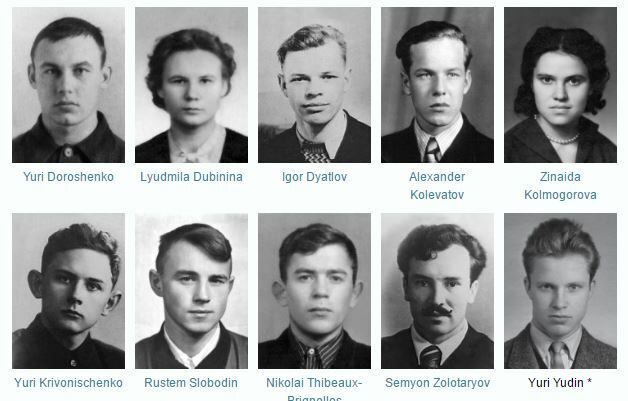 Since 1959 many theories have emerged as to what killed these 9 hikers in the Ural Mountains. Some of them are bizarre and stretching while others seem more plausible. Culprits have been suggested as the KGB or Russian Special Forces. Others have asserted the hikers were killed by criminals who came upon their camp. It’s also been suggested that Mansi warriors in the region attacked the camp after having warned the hikers NOT to go to Dead Mountain. Some have suggested an avalanche caused the hikers to flee their tent resulting in their dying of hypothermia. Some have even suggested that UFOS or Bigfoot killed the hikers. Secret missile launches have also been suggested as the cause of their demise along with infrasound or teleportation phenomena. 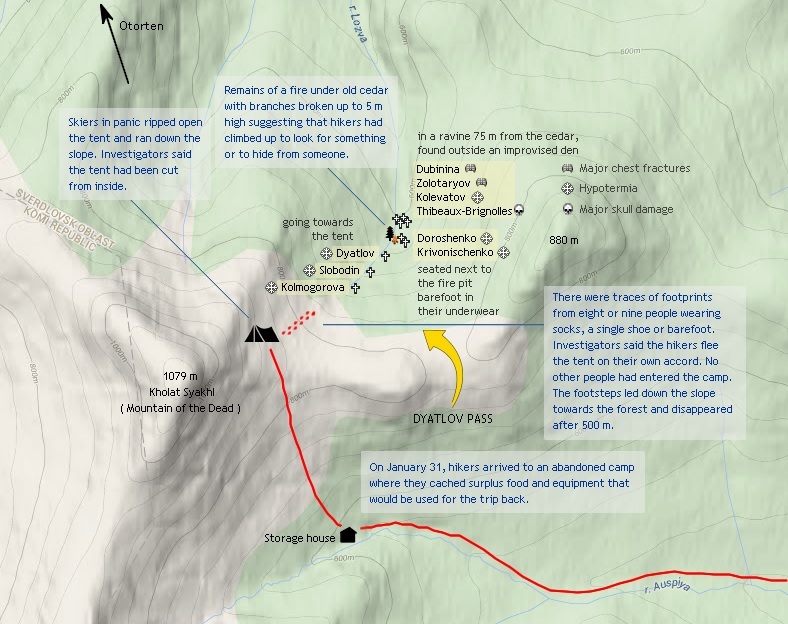 We will briefly examine each one of these theories now in hopes of arriving at some concrete conclusions about what or who caused the hikers to flee and what resulted in their deaths. Hypothermia as the cause of death was used by the medical examiners but I feel it highly unlikely that was the initial cause of death! These people all had severe injuries and mass trauma NOT caused by hypothermia and that is clear! The examiners I believe used hypothermia as a cover in an effort to cover something up. And that something covered up was who or what actually killed them all and it was NOT hypothermia in my opinion. Soviet investigators strangely concluded that “some compelling natural force” had killed the hikers but Soviet medical examiners attributed their deaths to hypothermia! Doesn’t seem that the investigators and examiners were on the same page!! Hypothermia is NOT “some compelling natural force.” For 3 years after this incident the area was forbidden to skiers, hikers, and explorers by Soviet authorities!! That in itself is odd enough!! What were they hiding MUST now be the question asked! The KGB was the Soviet Secret Police and there is no doubt whatsoever as to how ruthless they were. They tortured thousands if not millions of people all around the world during the Soviet era! They were cold and calculating and witnessing human pain didn’t even seem to bother them in the slightest. In fact, many of these agents seemed to enjoy inflicting pain. Author Alexei Rakitin of the book entitled “Dyatlov Pass” came to the belief that 3 of the hikers were actually KGB agents! He named them as being Alexander Zolotaryov, Alexander Kolevatov, and Yuri Krivonishenko. He believed they were on a mission to uncover a CIA cell. 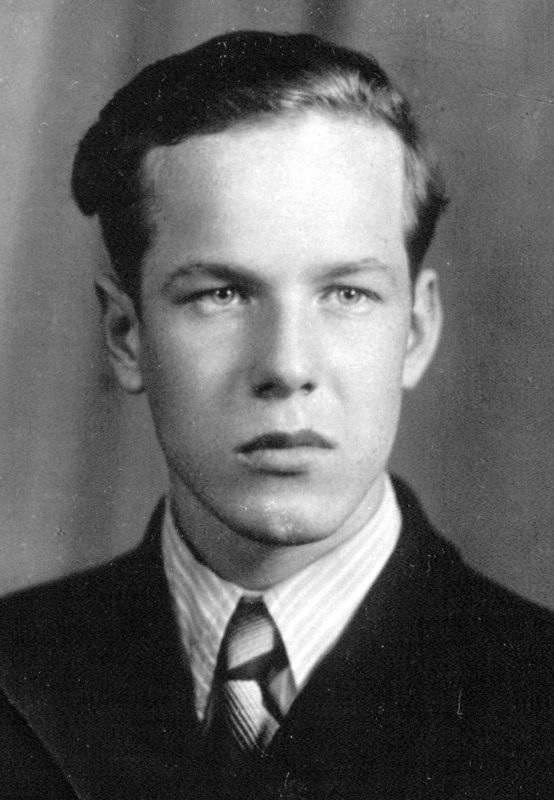 Part of their mission, Rakitin believes, was to deliver radioactive samples and then take photos of the American CIA agents so the KGB would know who they were. But something went very wrong, Rakitin asserts in his book, and the CIA agents killed the 9 hikers on Dead Mountain. In the Soviet era such a scenario WOULD be plausible as this was the era of the Cold War between America and the Soviet Union in which a reign of fear ruled on both sides along with a huge amount of paranoia. One “trick” used commonly by the USSR was to put radioactive tainted material in places that had nothing to do with the real location of the radioactive device or weapon! Krivonischenko’s underpants. She was also wearing his brown sweater. That sweater tested POSITIVE FOR RADIATION! 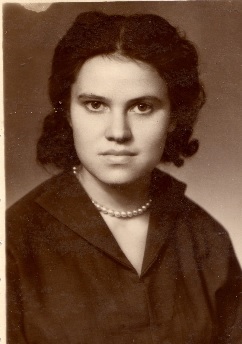 Her cause of death was determined to be from major chest fractures. Her tongue was missing along with her eyes! Parts of her lips were also missing along with facial tissue. A fragment of her skull bone was also missing. Examiners believe her tongue was removed BEFORE she died and was still alive!!! Dubinina must have made a final effort to save her life because she took off a sweater and cut it into two pieces wrapping one part around her left foot and dropping or intentionally not using the other half in the snow. She had several abrasions and bruises around both eyes and nose as did the others. Her eye sockets were empty when searchers found her and most likely animals had eaten her eyes out as is commonly found. Her nose was broken and flattened as if someone had delivered a massive blow to her nose! Her tongue was missing and this is not unusual as animals tend to eat the soft tissues first on any deceased corpse animal OR human. Her body showed signs of numerous broken ribs. Four ribs on her right side were broken virtually in a straight line down each rib as if she had been hit by some objects carried by someone! Five are broken on the left side showing the same pattern. The right atrium of her heart showed MASSIVE hemorrhage. Bruises were noted in the middle of her left thigh as well during the autopsy. Many vague statements were made by examiners who examined this body and it is as if this autopsy was done very quickly and not altogether thoroughly for some odd reason. Her stomach contained 100 g of coagulated blood, it was noted. Cause of death in her case was ruled death by hemorrhage, internal bleeding, and multiple fractures. WARNING!! This article contains pictures of human corpses that may not be appropriate for all ages!! Parental discretion is advised!!! 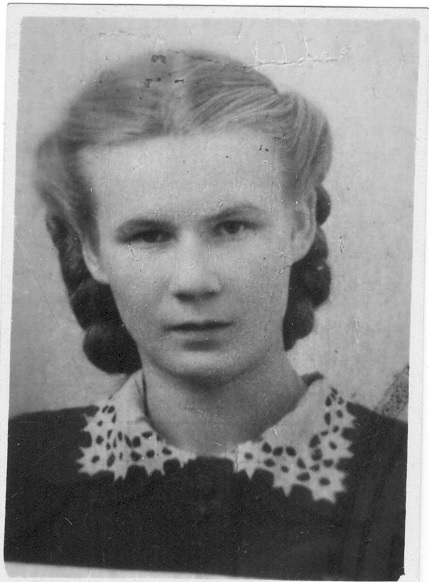 Continuing our investigation into the unexplained deaths of 9 hikers in the Ural Mountains in 1959 the remaining four hiker remains were found on 5 May 1959 in a ravine under 75 meters (246 feet) into the wooded area from the cedar tree. They were dressed warmer than the others reportedly and there were indications that those who died before the others had given their clothing to those who were still alive OR they were stripped of their clothing by the survivors. 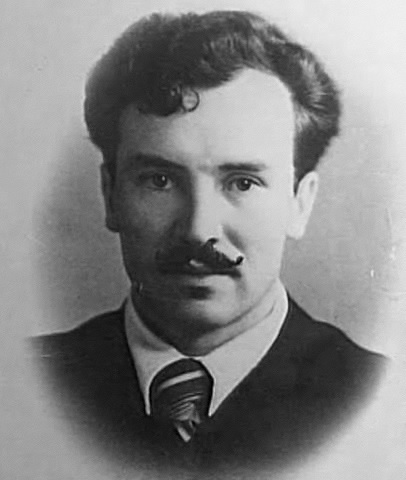 The body of Zolotaryov was found wearing Dubinina’s faux fur coat and hat. Dubikinina’s foot was wrapped in a piece of Krivonishenko’s wool pants. Discovery of these four remaining bodies changed the investigation. Of these four remaining bodies evidence was found on 3 of them that death was due to fatal injuries. Thibeaux-Brignolles had MAJOR skull damage and the bodies of Dubinina and Zolotarev showed evidence of MAJOR chest fractures! The lead medical examiner Dr Boris Vozrozhdenny stated that the force required to cause such damage would have to have been extremely powerful. He compared it to the force of a car crash! These 4 bodies had no signs of external wounds and it was as if they had been crippled by some high level or pressure. Dubinina’s body was found to be missing her tongue! It became evident to investigators at the time that these 4 people realized the threat they were up against and tried to do everything they could to survive until help was found. Somehow they even managed to dig out a den in the deep snow and placed tree branches from the cedar tree in it to help keep them warm. Remains were found only a few feet away from this shelter in a deep ravine about 4 meters (13 feet) away! Astoundingly, 2 pairs of pants and 1 sweater worn by the hikers were found to be RADIOACTIVE!! Further, some of the clothing taken from the bodies found under the cedar tree had been placed on the cedar branches inside the shelter but apparently were never worn by the survivors. These 4 obviously knew they had to do anything they needed to do to keep warm and survive until help was found. So why did they not put on the clothing found in the shelter? 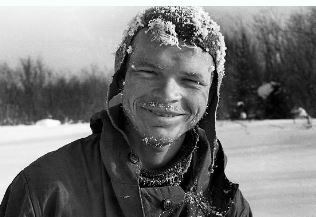 In February of 1959 nine hikers set out on a fatal journey in the Ural Mountains of central Russia. These nine were not amateurs but experienced hikers. All were from the Ural Polytechnical Institute. They were young, intelligent, and energetic. They were aware of the pleasures of hiking and skiing and they were also aware of the dangers and potential dangers. But, despite their intelligence, experience, and preparedness they were not prepared for their fate. That fate would happen as they established their camp on the slopes of Kholat Syahl which means “Dead Mountain.” Native Mansi people in the region gave the mountain this name long ago because there was little game there for Mansi hunters. The hikers would establish their camp on the eastern slope of this mountain as this was the spot chosen by their group leader Igor Dyatlov after whom the incident was named after along with pass in which they encamped.